Current medication adherence initiatives are siloed, narrowly focused and lack a multi-disciplinary approach. 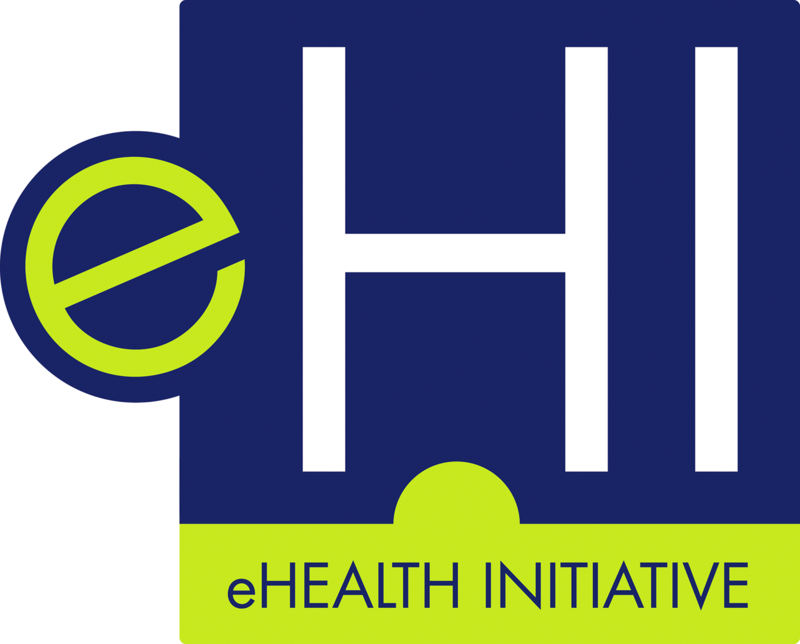 In 2017, eHI launched the Electronic Medication Adherence Collaborative (eMAC), which introduced the medication adherence issue as a multi-stakeholder problem that requires a consumer-focused, collaborative approach. The eMAC creates a forum to share information about efforts and coordinate across the spectrum of healthcare stakeholders. The eMAC also brings key researchers and thought leaders to the table to share best practice examples from the different analytical and behavioral approaches. The group meets in person throughout the year and educates different stakeholders on the effectiveness of programs. eHealth Inititiative's Resource Center contains numerous pieces of information on medication adherence, and the meeting summaries from roundtables in September and December 2017.